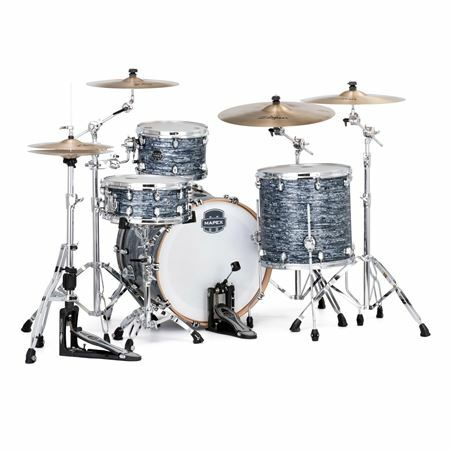 Order your Saturn V Tour Edition 3-Piece Shell Kit Drum Set from AMS and enjoy 0% Interest Payment Plans, Free Shipping, Free Extended Warranty & 45 Day Money Back Guarantee. Producing that classic Saturn sound, the V Tour Edition is a great all around core kit! 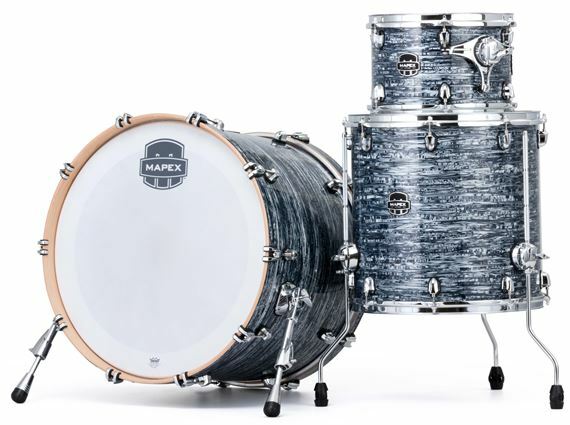 The Maple and Walnut hybrid shell produces a strong attack and a rich tone that projects well in live settings and tracks perfectly in the studio. 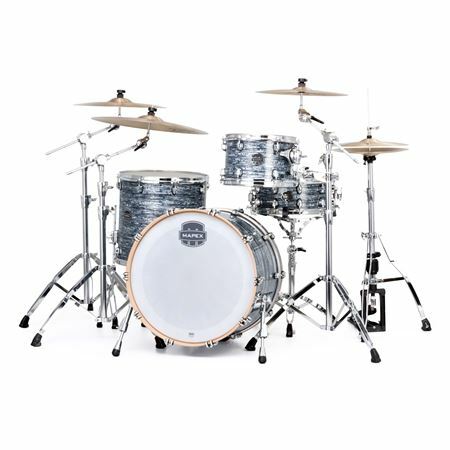 This 1 up and 1 down shell pack with a 22" bass drum works for nearly every application on its own, or by expanding by adding components. 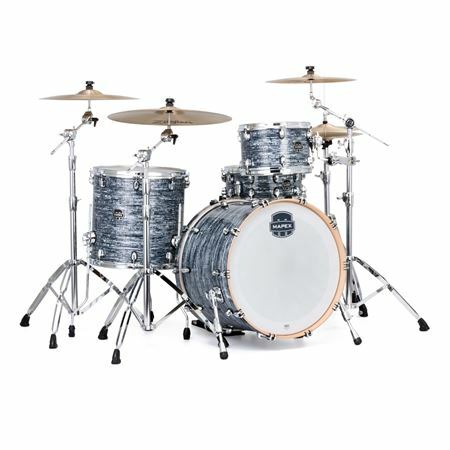 These drums were built solid, they have a fat low end,the inside of the shells are like art work due to the flawless plys of walnut and the white pearl finish is gorgeous!